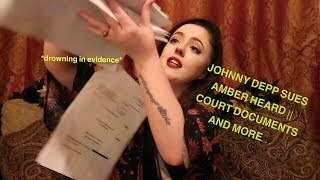 Johnny Depp has filed a $50 million defamation lawsuit against his ex-wife and actress Amber Heard, according to multiple media outlets, including Deadline, People, and The Blast. Heard and Depp's representatives did not immediately respond to requests for comment from Business Insider. Heard previously accused Depp of domestic abuse, which the lawsuit claims is a false allegation that damaged Depp's career. The lawsuit specifically calls attention to a Washington Post op-ed Heard wrote in December, in which she refers to herself as a "public figure representing domestic abuse." 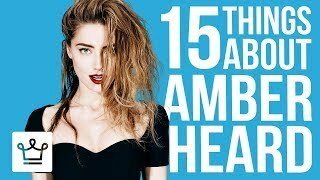 Actor Johnny Depp has filed a $50 million defamation lawsuit against his ex-wife and actress Amber Heard, according to multiple media outlets including Deadline and People. The Blast first reported the filing of the lawsuit on Friday. Heard previously accused Depp of domestic abuse, which the new lawsuit claims is a false allegation that has damaged Depp's career. Representatives for Heard did not immediately respond to a request for comment from Business Insider, nor did Depp's legal representative. Heard described herself as a domestic abuse victim in a Washington Post op-ed in December, in which she spoke out against sexual violence. In 2016, Heard's lawyers said that she "suffered through years of physical and psychological abuse" by Depp. 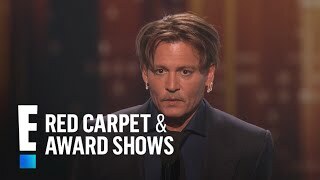 The statement was in response to a guest column for the The Wrap written by a friend of Depp's, Doug Stanhope, who accused Heard of blackmailing Depp. "I became a public figure representing domestic abuse, and I felt the full force of our culture's wrath for women who speak out," Heard wrote for the Post. Depp's lawsuit specifically calls attention to the above line from the op-ed. While Heard never refers to Depp by name in the piece, the lawsuit says "the op-ed's clear implication that Mr. Depp is a domestic abuser is categorically and demonstrably false." 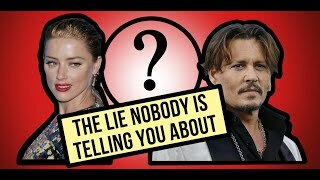 Heard filed for divorce from Depp in May 2016, and the divorce was finalized in January 2017. 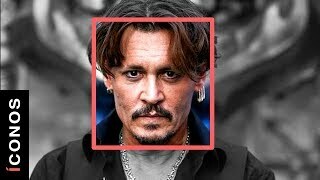 Heard filed for divorce after an incident at Depp's home in Los Angeles in which police responded to a call about an alleged domestic dispute (police found no evidence of an assault). Less than a week later, Heard was granted a temporary restraining order against Depp. The lawsuit calls the 2016 allegations "false" and "an elaborate hoax to generate positive publicity for Ms. Heard and advance her career." 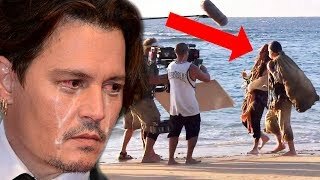 Depp claims in the lawsuit that the allegations damaged his career and he was dropped from the "Pirates of the Caribbean" franchise after the op-ed was published. ©2018 by jarvis landry and odell beckham jr hair. All Right Reserved.